The inclusion of psychosomatic medicine in medical practices enables the early diagnosis and treatment of physical and mental symptoms. The main idea of this inclusion is to apply the bio-psycho-social model which proposes an essential relation between these dimensions and the genesis and continuance of mental disorders. The factors that generate psycho-social stress influence significantly the most vulnerable populations, particularly those displaced by violence. 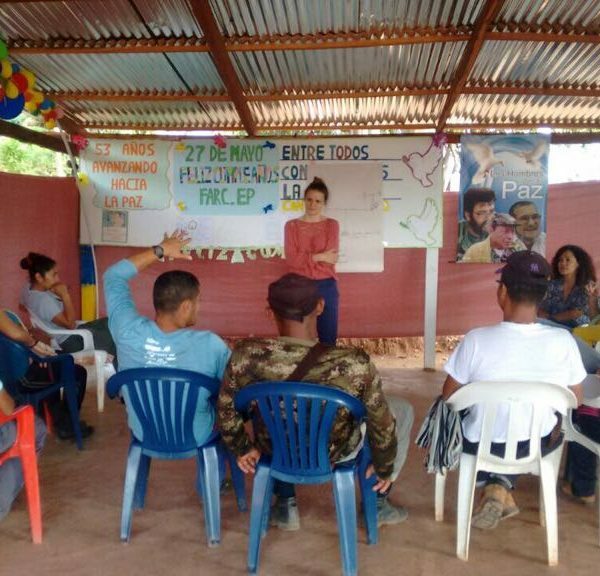 The main objective of the project is the training of medical staff, psychologists, nurses, social assistants and public health executives of Colombia, in topics that link closely mental health to vulnerable populations. In order to ensure its sustainability, the project aims to reply the knowledge of trained staff using the Training of Trainers model. An additional objective is to achieve the inclusion and participation of governmental and non-governmental actors, local and nationwide. In June 2017, two pilot courses were carried out in the Colombian Department of Cesar. The first one in Valledupar (the capital of the Department) with health professionals and included the participation of the Secretary of Health of the Department of Cesar. 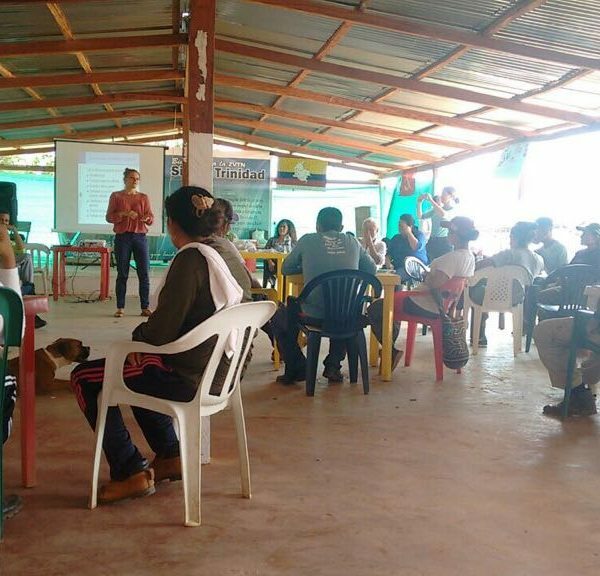 The second workshop was carried out in the rural area of La Paz with participation of demobilized FARC-EP members, who carried out activities related with health. This project counts with funding for the period 2017 – 2020.